Francis VanDeber, who owned Mount Lindo back in the 1940s wanted his wife to be able to see his burial site from their home in Denver’s Park Hill neighborhood. So after his passing, his son had a cross measuring 393 feet tall by 254 feet wide installed on the site. 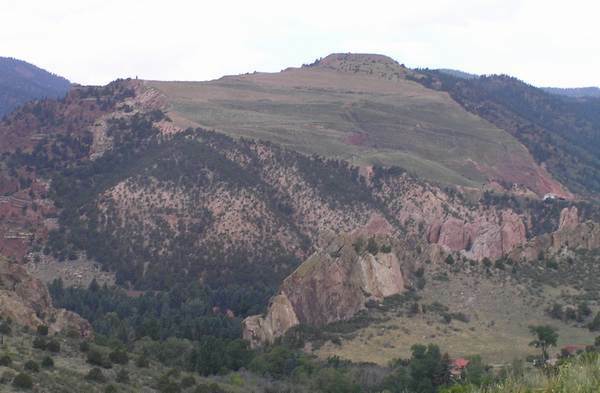 One of the most visible features in the Colorado Springs backdrop is this huge vacant area of mountain-top caused by years of mining. Stapleton opened on October 17, 1929, as Denver Municipal Airport. Its name became Stapleton Airfield after a 1944 expansion, in honor of Benjamin F. Stapleton, the city’s mayor most of the time from 1923 to 1947. This last remnant of Stapleton Airport will soon be transformed into a restaurant and office space. 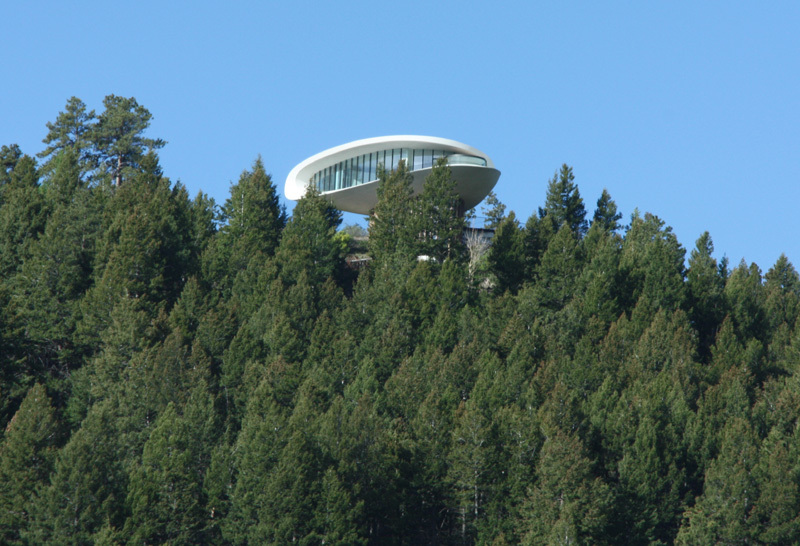 Colorado’s infamous “Spaceship House” as many of us call it was designed by architect Charles Deaton (he also designed Arrowhead stadium) back in 1963. “Deaton, ran out of money before the house was finished, so it was never inhabited by the designer. 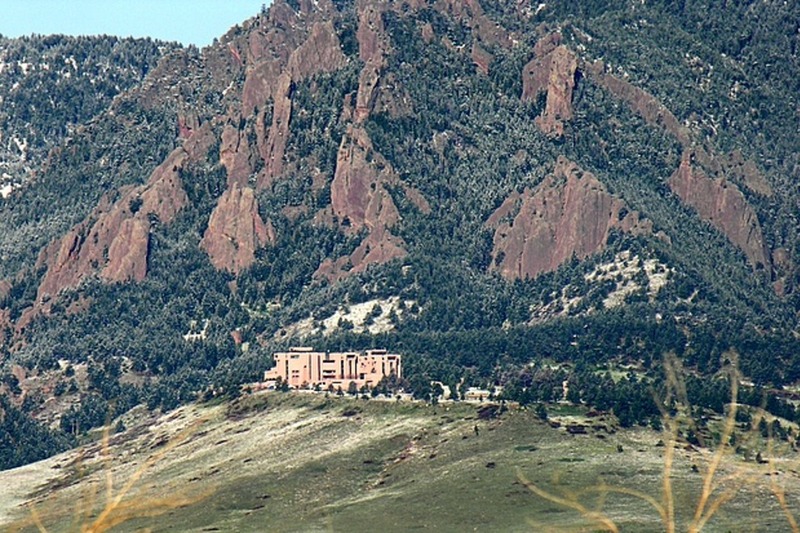 The interior of the Sculptured House went largely unfinished and was vacant for almost three decades until entrepreneur and one-time Denver, Colorado economic-development chief John Huggins purchased the house in 1999.” It eventually sold two more times, most recently being sold in 2010 at a foreclosure auction for $1.5 million. 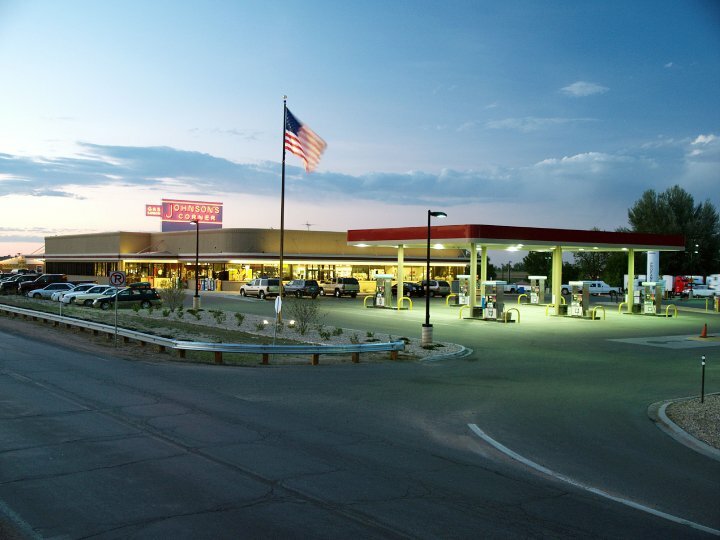 Joe Johnson opened the iconic truck stop back in 1952. At that time it was the 5th location in Colorado and sat alongside what was then considered US Highway 87. Famous for its Cinnamon rolls, Johnson’s Corner was recently sold to Travel America after being a family owned business for over 60 years. Colorado artist Lawrence Argent designed the 40-foot tall steel and fiberglass blue bear for the The Colorado convention center after seeing a photo in the newspaper of a black bear peering through a window. Since its installation back in 2005 it has undoubtedly become an iconic figure for the city of Denver. This 32-foot high mustang was designed by New Mexico artist Luis Jimenez. Commissioned back in 1993, the sculpture had to be completed by Jimenez’s sons after a portion of the horse fell on him and killed him in 2006. 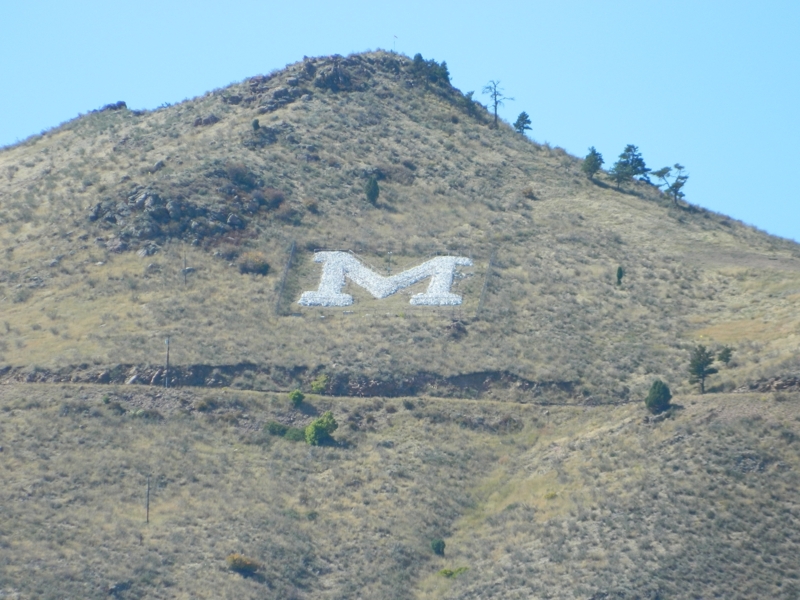 It was finally installed in 2008 has since been seen by millions of travelers to and from Colorado. 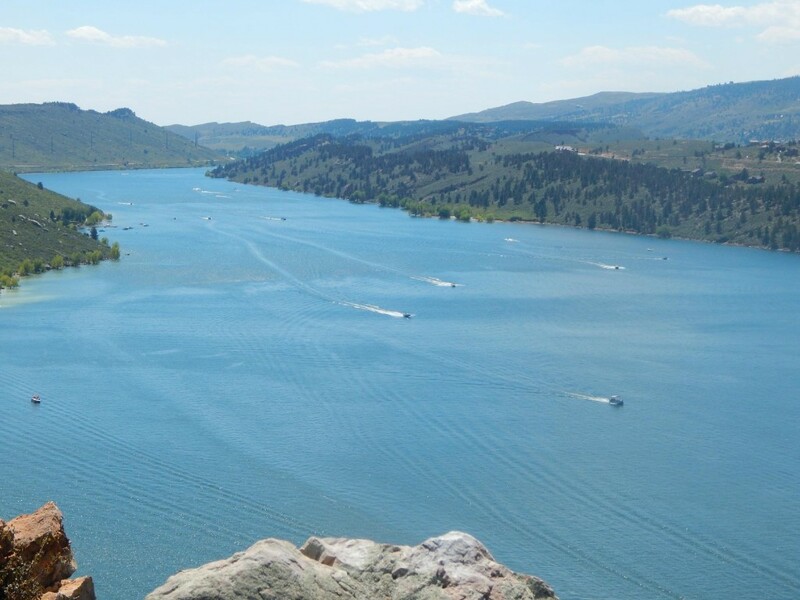 Horsetooth reservoir and its accompanying open space park are definitely an awe-inspiring sight. The reservoir was constructed in 1949 by the Bureau of Reclamation as part of its federal Colorado-Big Thompson Project. The construction of the reservoir inundated the community of Stout. Prior to construction, the majority of the town moved to a location that today surrounds Horsetooth’s South Bay, but a few building foundations, including that of the old school house, are now under water. 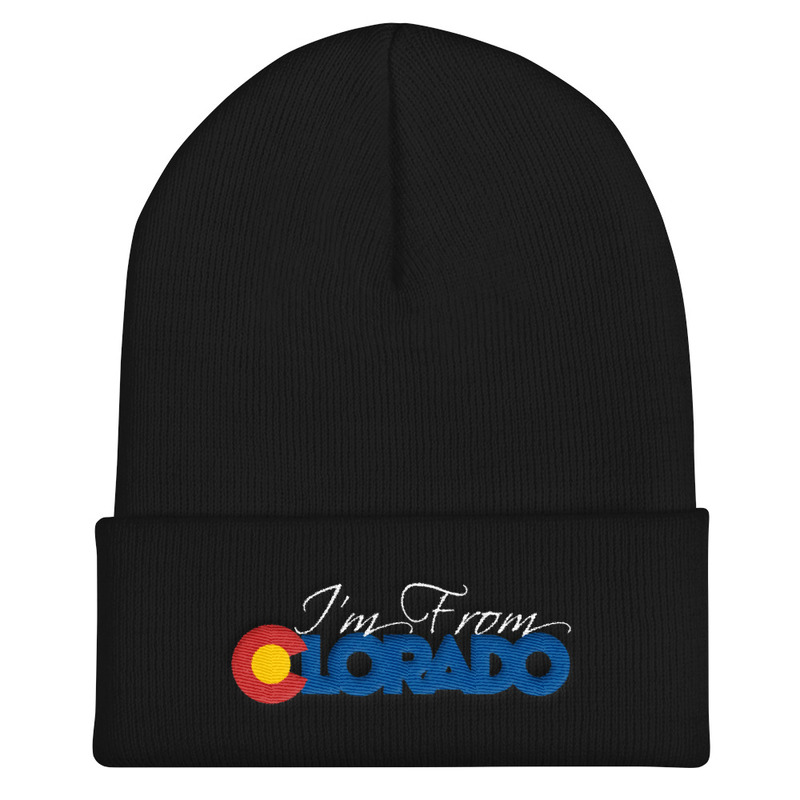 So…are you even from here? This sticks should be titled “you know you’ve lived in the Denver metro area if…” The only ones from this list that aren’t from Denver are scary mountain and Johnson’s corner. Exactly. Well, I even live in Aurora and the only one I recognized was the blue devil horse. But if we are from Colorado, we should be outside enjoying it, NOT playing this stupid FB challenge. 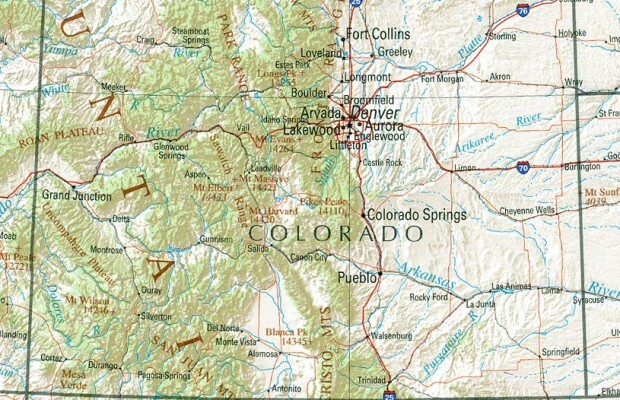 Eastern slope is not real Colorado!! ???????? 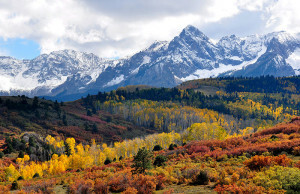 What about iconic Spanish Peaks? Or what about oldest town in Colorado, San Luis. Or what about Rocky Ford for its cantaloup or watermelon? Or what about the great sand dunes? 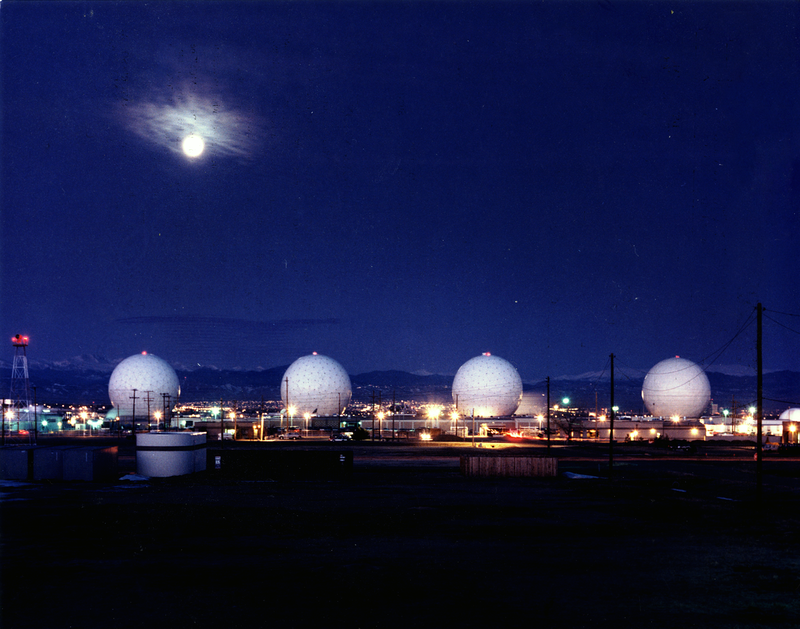 Or what about pueblo Colorado known for their green chili or the state fair grounds? 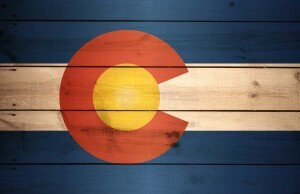 I guess as a Coloradan, I just don’t know Colorado as well as the person who wrote this article. I expected to see some iconic natural landmarks like the Flatirons, the Maroon Bells, Mount Sneffels, etc.. The sculptures are interesting, but a reservoir? Everything on this list is either man-made or shows heavy evidence of humanity’s depredation of the landscape. Rather sad.